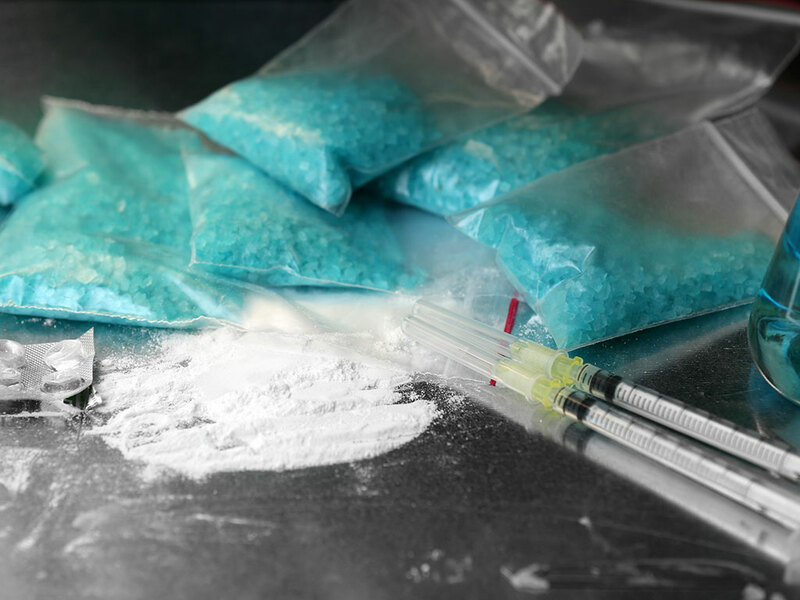 Methamphetamine, also known as meth, speed or ice, is a powerful illegal drug that is typically manufactured in clandestine laboratories in houses, apartments, factories and hotel rooms. During drug manufacturing, toxic chemicals and gasses are produced as by-products, which contaminate the property. Contamination persists long after manufacturing stops because the chemicals are absorbed by furnishings, fittings, floors, walls, drains and ducting. This residual contamination presen.ts a serious safety risk to the health of occupants. Common symptoms of exposure include throat irritation, breathing difficulties, headaches, skin conditions, and mental health problems. Mackay Carpet Care and Restoration Services has established a separate division especially for providing 24/7 crime scene clean-up support. 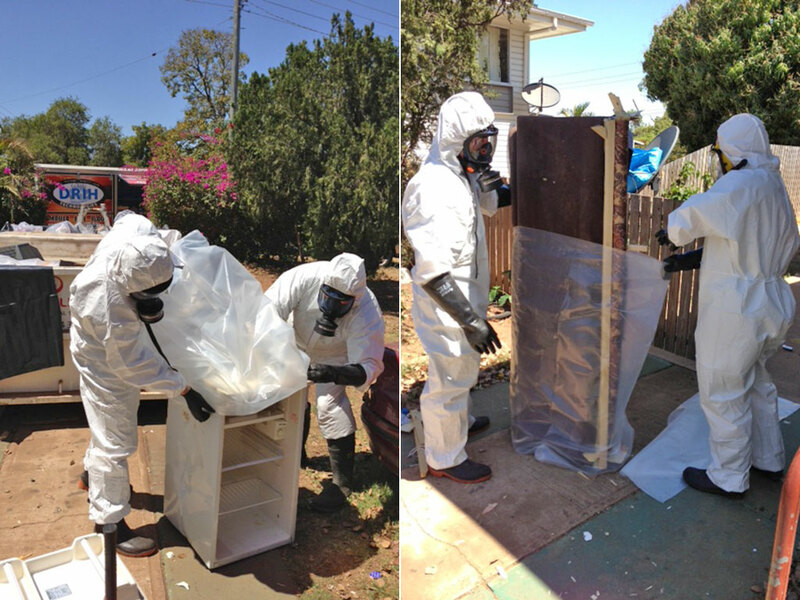 Mackay Crime and Trauma Scene Clean Up can assist property managers and owners who are faced with the difficult task of cleaning up after the presence of an illegal meth lab. 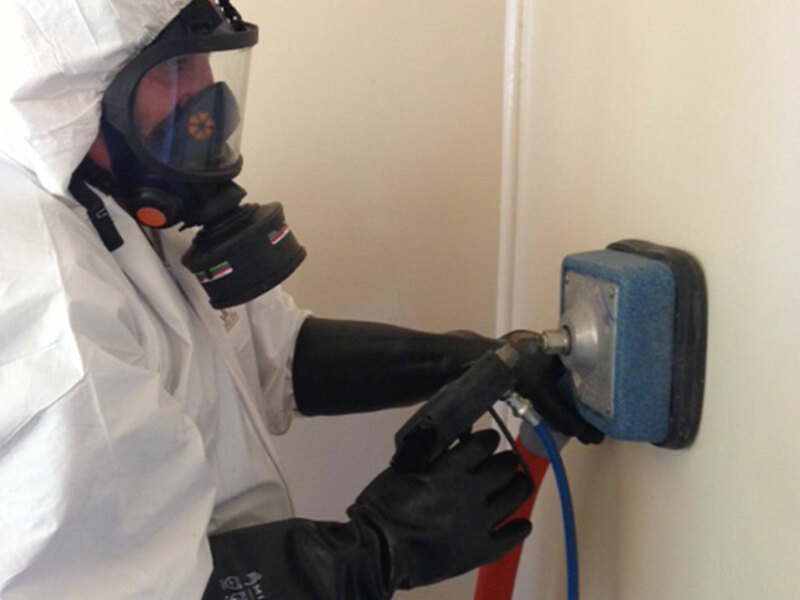 Our qualified and experienced technicians are equipped with the right protective gear and procedures to rid a property of the potentially deadly chemical residue. Never take risks with the cleanup of a property contaminated by a meth lab. 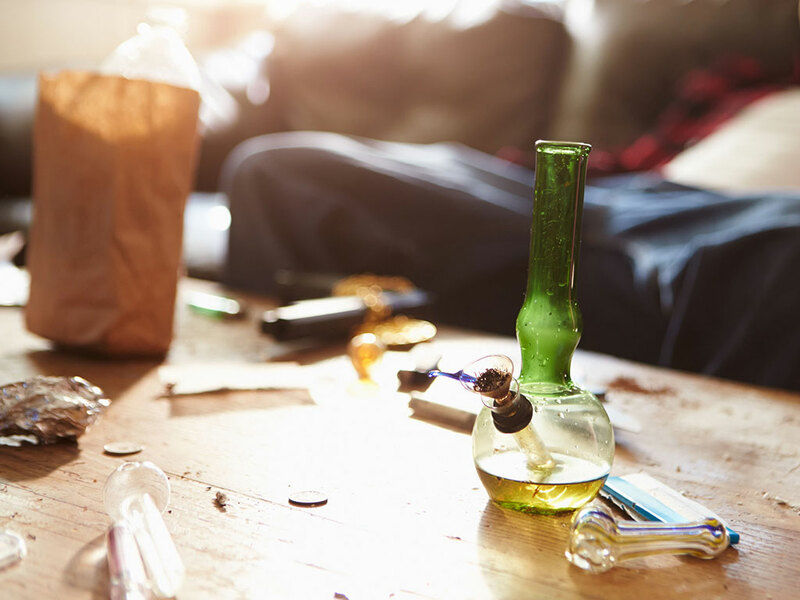 For more information about meth lab clean-ups, download the Australian Government’s publication Clandestine Drug Laboratory Remediation Guidelines.